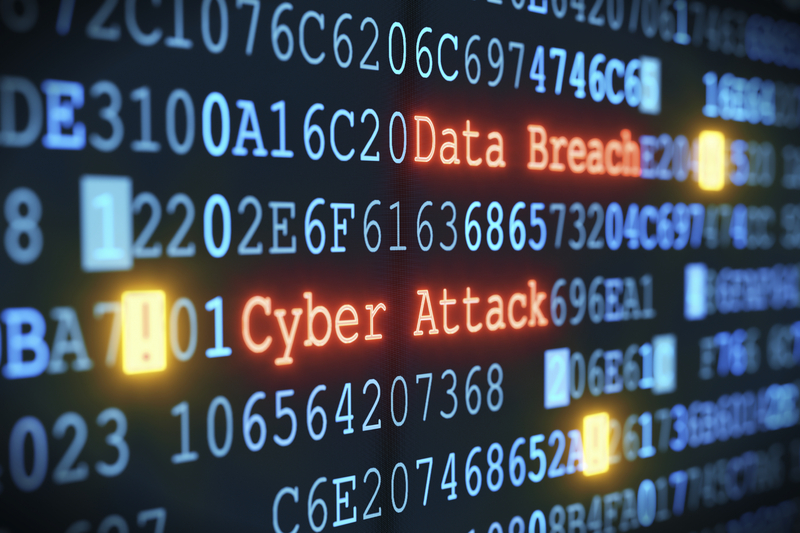 The ‘Wanna Cry’ cyber attack brought cyber security into focus for millions of businesses and individuals worldwide. While it’s impossible to call an event of this scale positive, the attention brought to the realities of cyber security as a result of this attack, is helpful. Ransomware has become a growing trend over the past few years, yet this attack has left a lot of people scratching their heads. Many wonder how an act as simple as opening an email can prove to be so devastating to businesses and individuals worldwide. The answer often comes down to simple human-error. Despite the recent media attention directed toward cyber security, there is a good chance someone, perhaps your neighbor, coworker, employee or friend, is at this moment clicking a link from an infected email or activating macros in a malicious document. Within seconds, all of their data will become encrypted and they will have to pay quickly to get it back. Cyber criminals are remorseless and EVERYONE is a target. Many businesses fall short when it comes to educating their teams on the basics of cyber security. Unfortunately, this means the biggest security threats often come from within your company. The role employees’ play in the vulnerability of businesses of all sizes is often overshadowed by stories like the Wanna Cry attack. 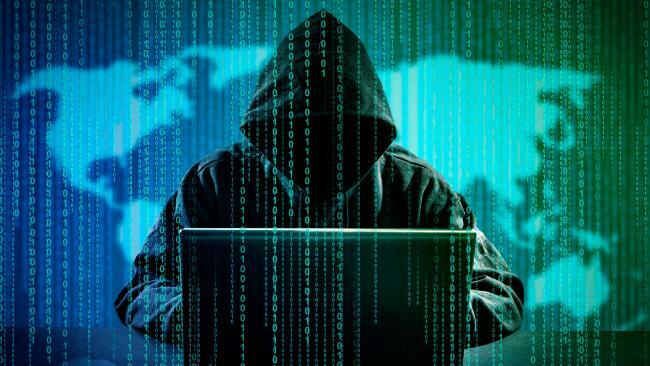 Tales of nefarious actors or technology failures attract more media hits than stories about an employee who downloaded a malicious file or opened the wrong email. No matter the size or scope of a breach, the root cause is often an action or failure of someone inside the company. Because of this, we recommend, alongside a comprehensive cyber security strategy with technology as the focus, that all businesses take a hard look at the level of security education within their teams. Do your employees have a clear understanding of how a ransomware attack works? Are they able to spot suspicious emails or files? If you don’t know the answer to these two questions, perhaps it’s time you sat down to devise an education plan for your organization. The anonymous threat posed by cyber criminals can leave you feeling powerless. Fortunately, there is a lot you can do to keep yourself and your business secure. Bringing in an IT solutions provider like Rhize Tech can help to ensure the safest digital environment possible for your business. We specialize in assessing whether or not you have harmful applications installed, keeping patches up-to-date, and spotting security holes before a hacker does.